Comment: Paint already purchased for this project, just need a painter. Comment: the exterior deck needs sanding, painting and sealing. We are doing the deck floor only. Comment: We are seeking painters to repaint our office in Rockford. Rockford Painting Contractors are rated 4.78 out of 5 based on 172 reviews of 25 pros. 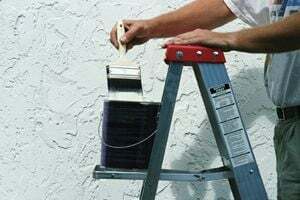 Not Looking for Painting Contractors in Rockford, IL?